If you’re like me, you started your tennis racquet addiction with the cheapest racquet you could find in Sports Direct (I think it may have even been Sports Soccer at the time). My £30 fake Wilson weighed virtually nothing but it was a pretty sparkly green colour which is all that mattered when I was 15. When you’re starting out, having that light racquet you don’t have to time as you pat flat balls back and forth is probably best. When I started taking my tennis hobby a bit more seriously, I decided it was probably time to get a real racquet, and so the arduous Goldilocks porridge act began. I had a choice of 5 racquets from the local tennis shop (which has since closed down), all of which were old models. These things aren’t cheap and they’re all very different. It’s like buying clothes online, without the option to return them when you’ve tried them on and they make you look like a potato. I did eventually settle on one of the demo racquets, the Wilson Juice. I ordered it and was waiting for it to arrive when everything changed. 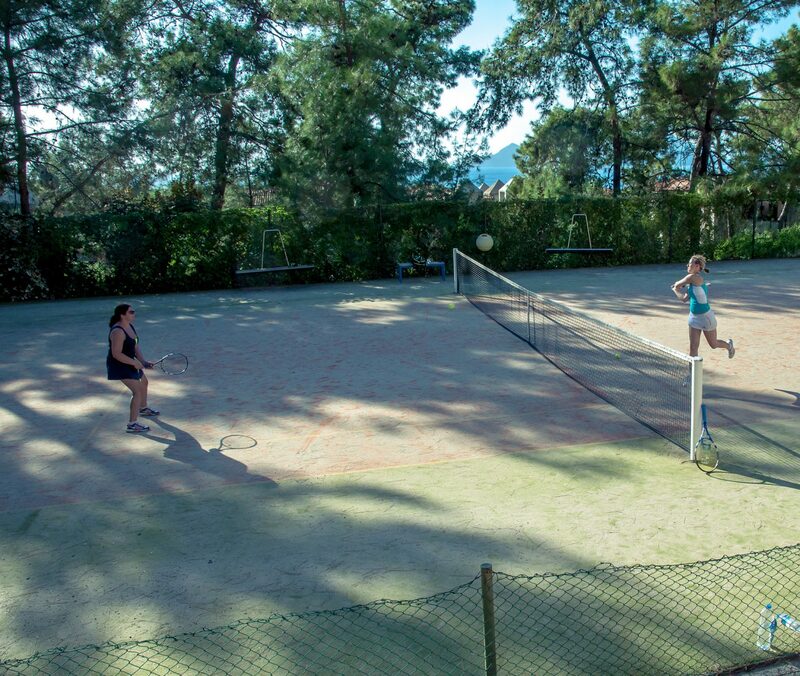 My old racquet was completely unusable at this point and I was borrowing racquets to play. 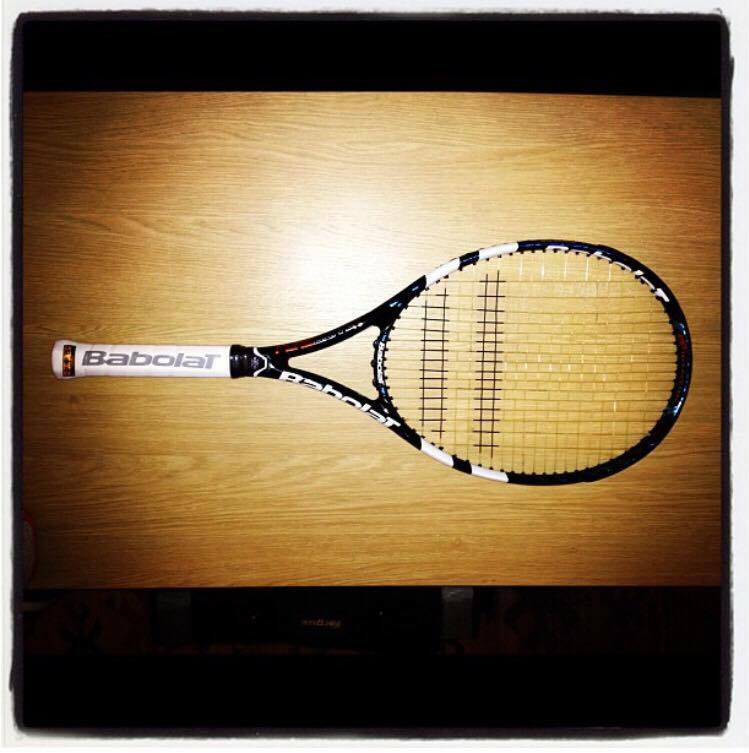 One night I was handed a racquet that was nothing like the ones I’d used before. For a start it was a good 50 grams heavier. At the end of the night I’d played the best tennis of my life. My forehand was effortlessly powerful, the spin and power I was getting with my backhand (usually my weakest shot) was phenomenal, and the volleys felt like I didn’t even have to try. Of course it was the Babolat Pure Drive, with the classic RPM Blast setup. It was an aha moment for me, and I walked off court changing my order from the Wilson Juice to the Babolat Pure Drive GT 2012 before I’d even reached the bar. When you know, you know. In the years that followed, my trusty Pure Drive unlocked so much of my game. My forehand became such a weapon that people would avoid it altogether and my slice backhand would vex even the better players I came across. I had lessons with a coach of course, but I do think my Pure Drive gave me the game I have today. The weight in the head was great for blocking back a heavy ball and added so much power to the groundstrokes that most strikes became winners, but it came at a price. The devil that lurks in the Pure Drive of which all users can attest to, is the freak wild shot for no apparent reason. There comes a point where you come up against the better players and bludgeoning the ball at them just doesn’t phase them. The rallies become longer and the weakness of the Pure Drive is exposed; every 3rd or 4th shot goes wildly out, and you’re not sure what you did wrong. 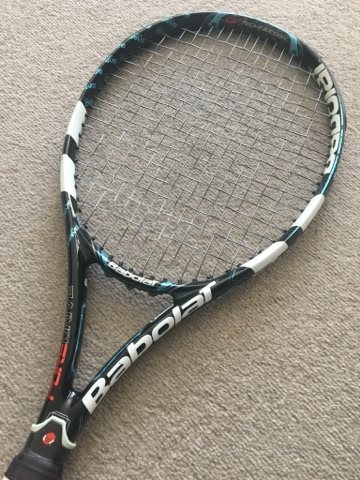 It’s a problem Babolat have tried to cure in the subsequent models, but have never quite mastered, and have arguably tainted some of its magic. It is what it is. It’s completely infuriating and signals in the second Goldilocks porridge act as you try to find a racquet that doesn’t betray you midway through a rally. Even when you find that racquet, which for me was the Head Graphene XT Instinct MP, you’ll long for the unbridled joy the Pure Drive gave you. Your new racquet may make you a better player, it may mean you beat the best players in your club, it may allow you to hit the exact shot you want to hit every time, but it will never be as fun. You can’t go back, believe me I’ve tried. The nearest thing you can do is to watch as someone new picks it up and enjoys it the way you did, because everyone does, it’s a tennis rite of passage. If you’ve tried the Pure Drive, why not let me know how you felt about it in the comments below! I’m still having a pure drive phase!